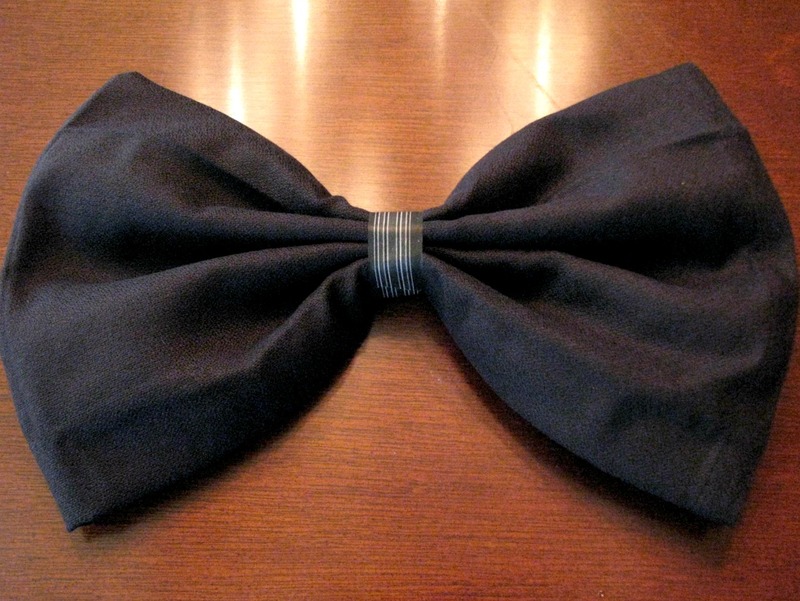 Dress up your place setting just like you'd dress up your man -- with a bow tie! The must-have napkin goes above and beyond the call of duty when coupled with this quick and easy bowtie fold. 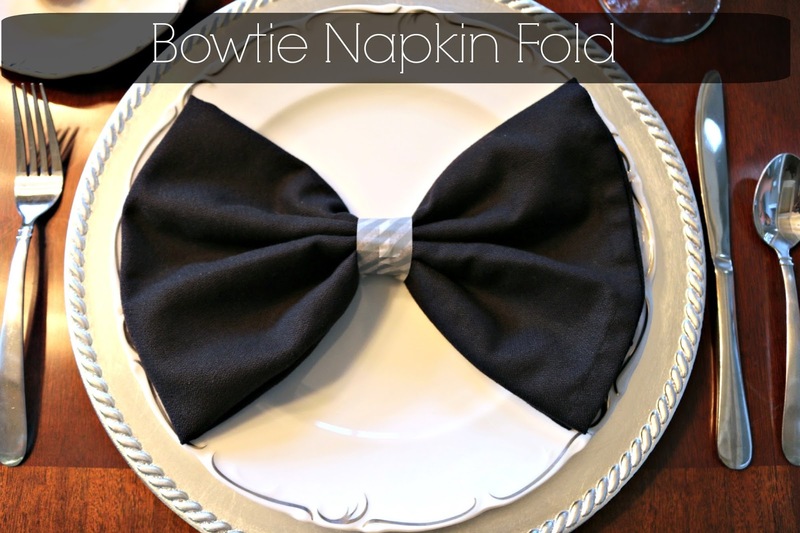 The napkin bowtie is perfect for weddings and other glamorous events. 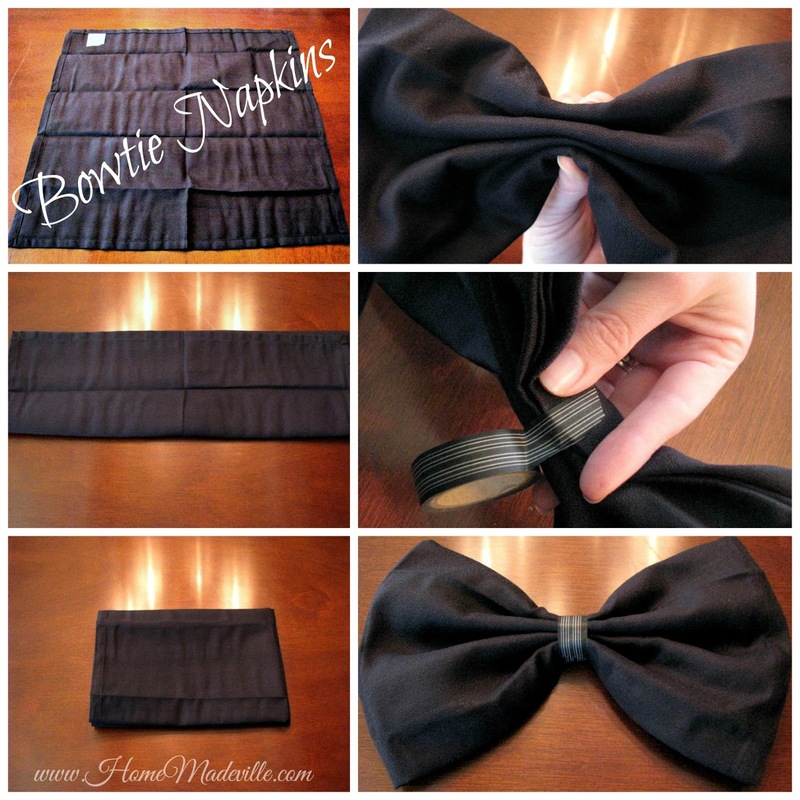 So, sit back and relax as you see just how easy it is to transform a simple napkin. Step 1 - Open Square Napkin. Step 2 - Fold napkin in thirds. Step 3 - Fold napkin in half. Step 4 - Pinch center of napkin, straightening as needed. Step 5 - Wrap with washi tape around the center of the bowtie. That's it! It's such a cinch. You can customize it with different fabrics, colors, and washi tape designs. Since this DIY place setting accessory is so quick, I am joining Craft Lightning - a craft series that focuses on crafts that can be done in 15 minutes or less. 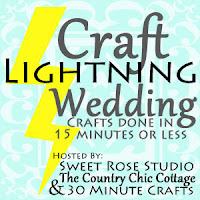 This round is for lightning fast wedding crafts. So hop on over and see more inspiring ideas for your wedding and event design! Awesome Niki! Thanks for joining! great for any formal occasion. I would have never thought of black linens!